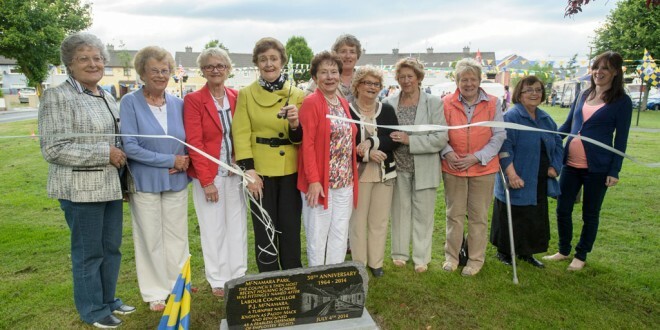 Some of the original residents unveil a commemorative stone at the 50th anniversary celebrations of Mc Namara Park in Ennis. From left Nancy Ryan, Peggy Molloy, Pauline Guerin, Lil Gleeson, Ber Twomey, Mary Moloney, Mrs Mc Mullin, Mrs Jonnie Cosgrove, Mrs. White and Mrs. Pyne with Sharon Dillon. Photograph by John Kelly. THE Fourth of July is known in America as Independence Day but it was also the date that McNamara Park opened and there were celebrations there last Friday for its 50th anniversary. 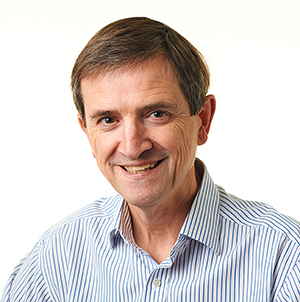 Colin Fitzgerald was born there back in 1964, one of a small number of children to arrive in the year the estate opened. He was involved with the celebrations and said they had sought to remember those who have died from the original residents.